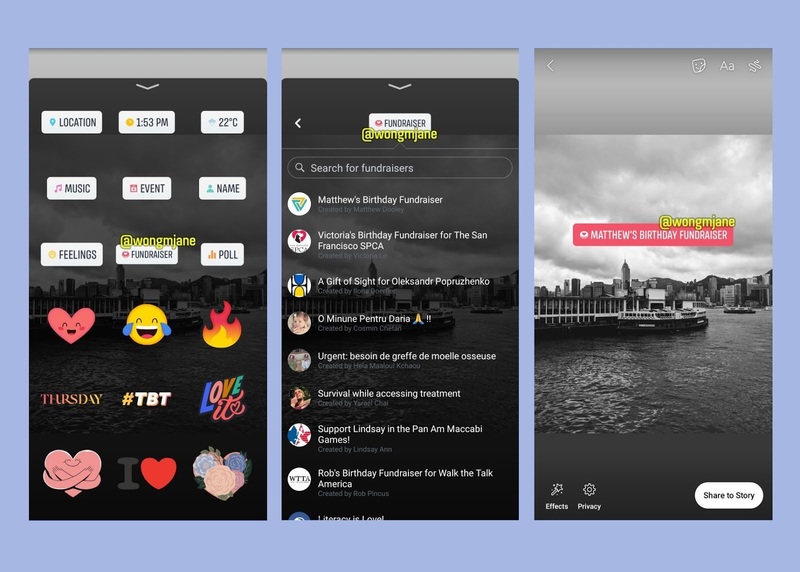 After Instagram, Facebook is also testing a Fundraising Sticker for stories. Jane Manchun Wong, an app researcher, was the first one to spot this feature. Wong also provided a screenshot which shows that this feature let you search and directly link to other Fundraisers, created by nonprofit organizations and other users. Previously Facebook offered fundraising and donation tools, introduced in 2015, which could be used either for charity or individual’s personal reasons. There were fees associated with it which were recently dropped by the social network. Every now and then, Facebook test various features but not all make it to full roll out. It would be interesting to see if this feature will be made available at a wider level. Read next: Facebook is Working on Photo Stickers for its Camera!